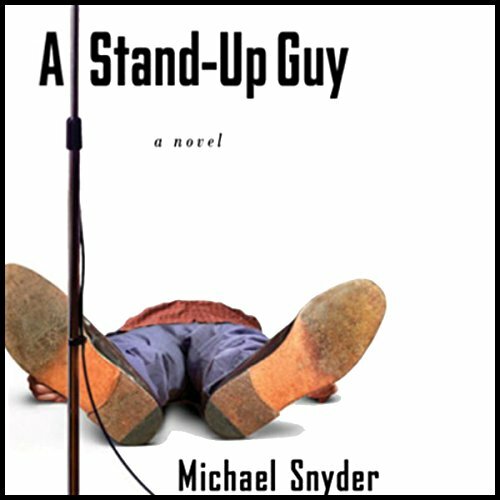 Showing results by author "Michael Snyder"
Narrated by: Michael Snyder M.D. 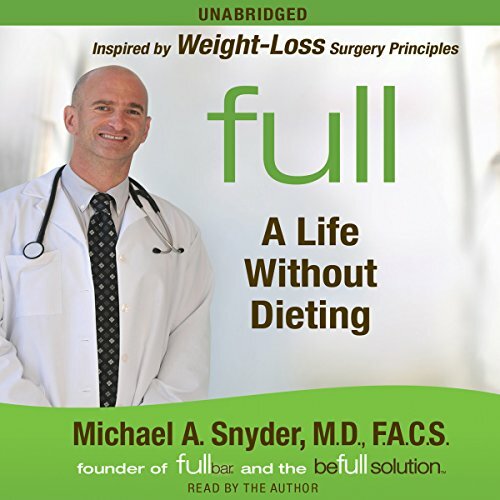 In Full, celebrated bariatric surgeon Michael Snyder offers an insider's perspective on weight loss: it's not the surgery that creates success in his patients, it's what they do afterward that counts! Using the science of fullness and introducing a new definition of healthy, he brings us powerful weight-control tools that are rooted in our physiology and proves that the undeniable feeling of fullness is the ultimate secret in the quest for weight loss. Full: Great words of wisdom!! 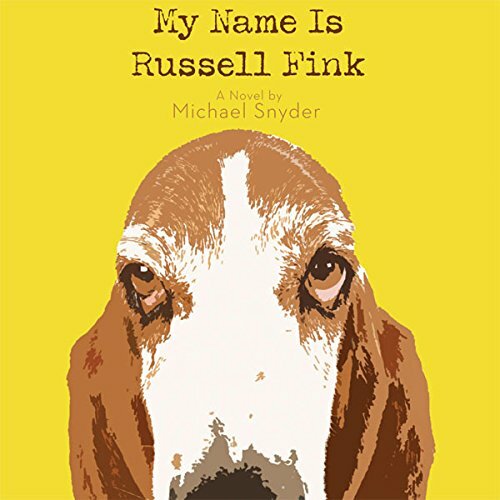 Russell Fink is an artist trapped in the body of a copier salesman. His fiancée is nearly as psychotic as his family. And someone has murdered Sonny, his allegedly clairvoyant basset hound. 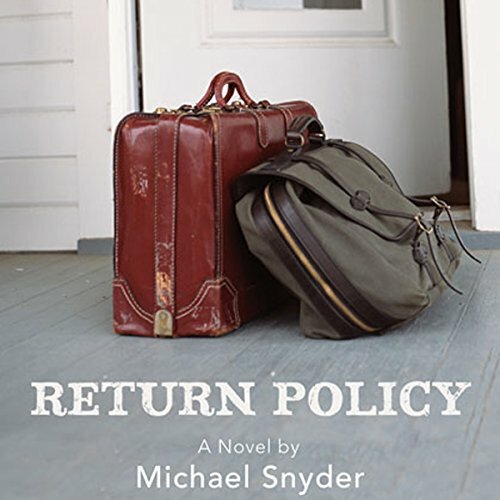 His mission is simple salvage a job he hates, convince his flaky fiancée that their engagement really is over, and find Sonny's killer.